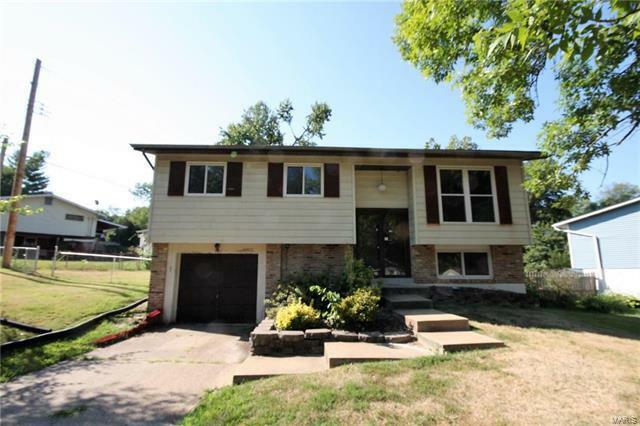 Check out this great 3 bedroom home with tons of features! Home boasts large living room, updated kitchen with breakfast bar and stylish fixtures. Partially finished lower level that walks out to the huge backyard! Don't wait! Schedule a showing today! This property is offered in its current AS IS condition; all utilities are turned off. Telegraph to East Kinswood, right on Sunrise Heights, right on W Marseille.